Could these Genetically Modified Fish Make Food Safer For Everybody? As a journalist that specializes in startups and entrepreneurship, I am often subjected to metric tons of hot air and bluster from founders who think that their idea is going to change the world. It is always the same drivel, with words like disruptive, revolutionary, organic growth and the like thrown around like confetti in a parade. Once in a while though, a startup comes around that energizes these old, cynical bones with a great idea that legitimately can make the world a better place. One such startup is Hong Kong-based biotech company, Vitargent. 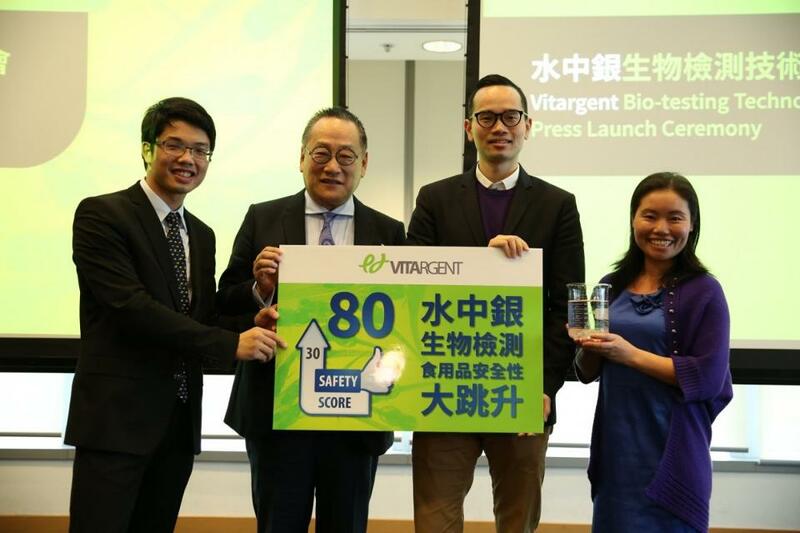 The brainchild of 28-year old Forbes 30 under 30 Asia nominee Eric Chen, Vitargent is set to shake up the world of food safety. Chen, an ex-China national Baseball player, grew up during the Middle Kingdom’s rise and saw first-hand the effects of food safety scandals like the melamine incident that saw tons of milk powder become tainted with melamine. The memories of that scandal persists till this day with many in China still importing milk powder from all over the world. 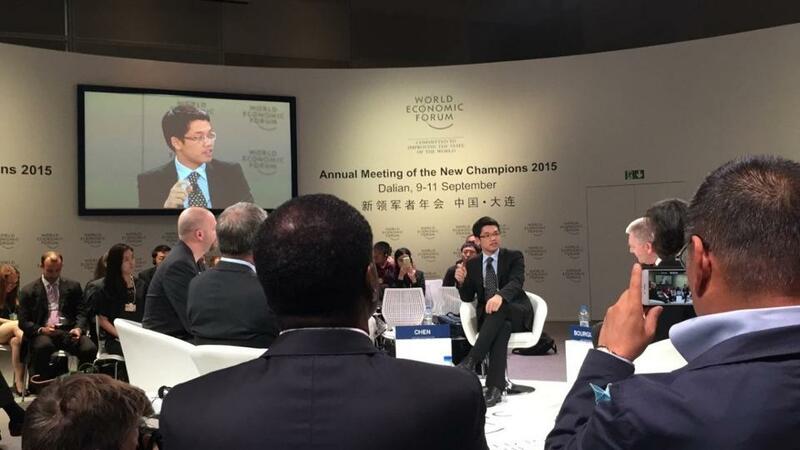 “How could a country like China have problems like this?” Chen says. Instead of resting on his laurels, Chen roped in two schoolmates to figure out a way to solve the problem. As luck would have it, a solution was close at hand. In 2001, professors at the Chinese National State Key Lab figured out a way to use fish embryos to potentially check for toxic substances. “At first the professors would not even talk to us. They ignored us,” Chen said. Chen and his team persisted and eventually the professors relented when Chen promised to use the research to “gain glory” for the institution at various competitions. After going on to win several of these competition Chen and his team had reached a point where they were either going to pursue this full time or move on to other things. Chen’s other 2 co-founders threw in the towel for jobs in finance but Chen decided to soldier on. “What we were doing was important,” he says. In 2010, Chen registered Vitargent in Hong Kong and his journey as a founder began. “I did not have much then, just the technology and a dream. I went to hundreds of investors but no one wanted to believe in us,” Chen reveals. “They saw me as a fresh grad and the technology as something untested. Plus, biotech companies have slow rates of return. They wanted a Silicon Valley style company with Silicon Valley Business models. I just wanted to solve a problem that I saw around me” he adds. Just when all hope seemed lost, a judge from a competition Vitargent competed in offered to come on-board as the first angel investor. From there word of the company spread and they very soon raised a respectable $1.3 million seed round. Fast forward to today and the company has grown from strength to strength. At Vitargent’s core is that same fish-embryo technology, only refined. 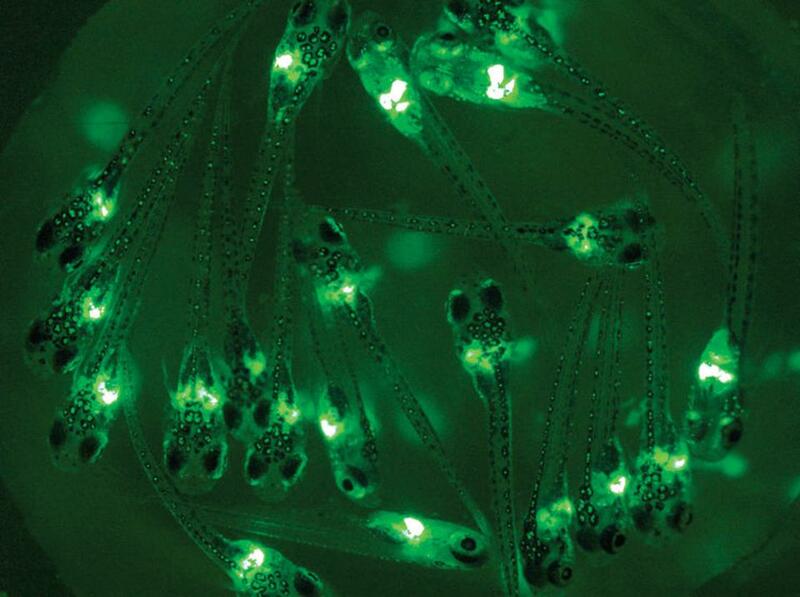 The fish embryo, an embryo of a modified Zebra fish that Chen calls a “Transgenic” species, has been designed to glow when in contact with certain toxic substances. These tests cover 5 broad industries: dairy, edible oils, cosmetics, meat and water. Vitargent’s clients send over samples at various stages in the production process and Vitargent tests them, for a cost. According to Chen, the benefits of Vitargent’s system is two-fold. The first is that while regular lab testing can only detect up to 10 toxins a test, Vitargent’s miracle fish can test up to 1000 toxins at a time. This is, according to Chen, because Zebra fish share 70 percent of their DNA with humans while the transgenic version of the fish can share up to 80 percent. The second major benefit is cost saving. The fish embryo are relatively inexpensive and with a single test being able to detect over a 1000 toxins, the number of tests needed goes down significantly. According to Chen, the company also holds the patents for the use of this technology in the consumer space making them uniquely positioned take advantage of the multi-billion dollar food testing market. Right now, the company claims to have some of the leading consumer products companies in Hong Kong as clients and are looking to set up operations in Taiwan, Beijing and Europe in order to bring this technology to markets around the world. Beyond that, the company wants to, in the next three to five years, develop a smaller consumer-grade application of the technology so that people at home will be able to test the food they eat.